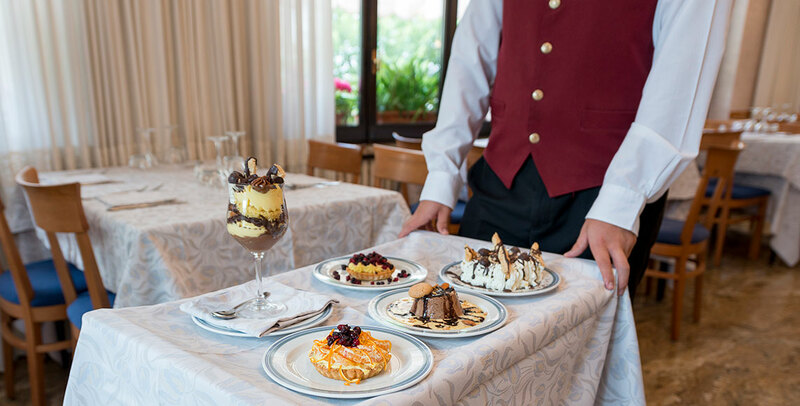 At the Hotel Iris we reserve a special restaurant service to all the Guests who spend a holiday in Roccaraso. 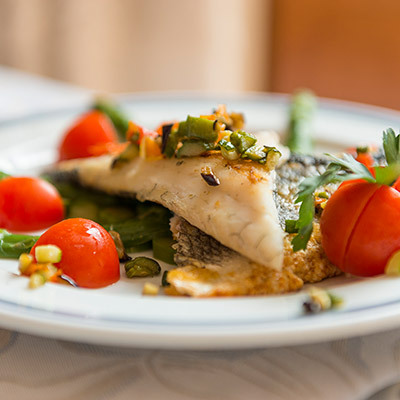 The chef snuggles them with traditional recipes, national and international dishes, made with the best ingredients that are available on our territory. 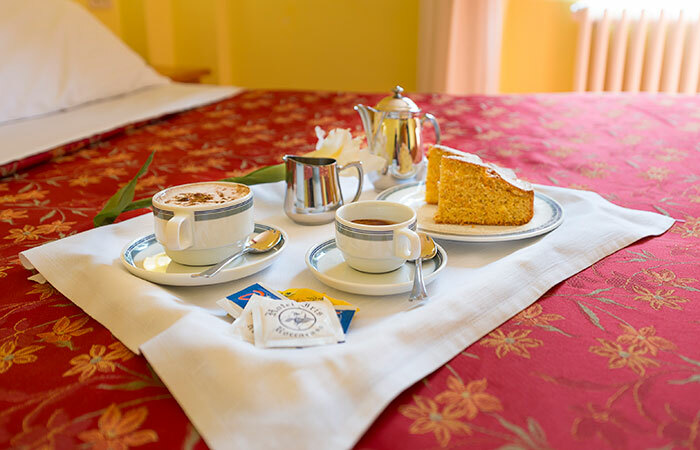 We pay a great attention to our little guests' needs and to who has specific needs (for instance, to who suffers from celiac disease). 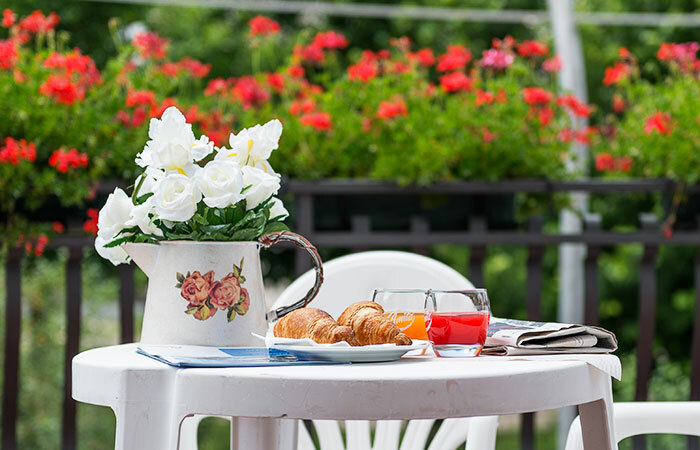 Quality and the wish to satisfy all the Guests are our main aims. 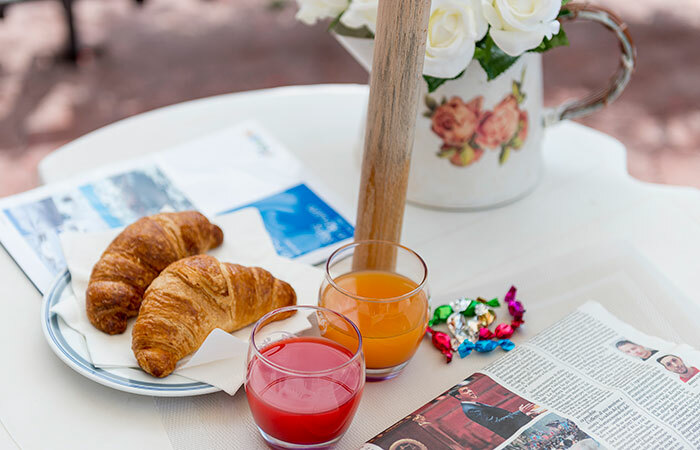 Breakfast is a really important meal, above all to face a day on the ski slopes: at the Hotel Iris we offer a continental breakfast really rich, that can give you the right amount of energies to face a new day. 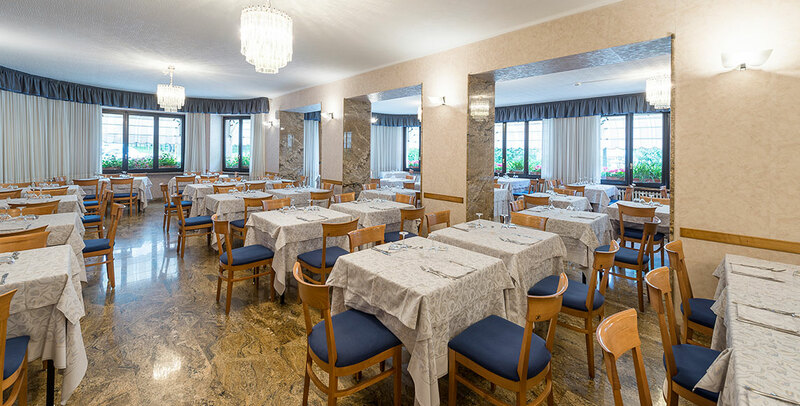 The Hotel Iris restaurant offers always rich menùs, with chance to choice among tree dishes per meal, that are made using only the best ingredients and according to the Abruzzese cooking tradition. 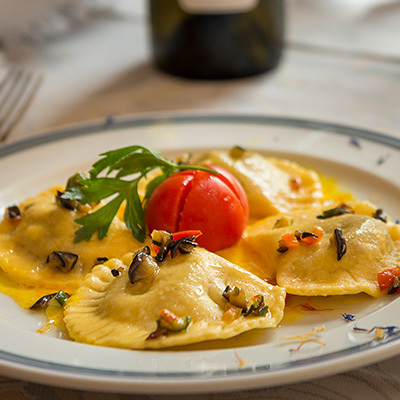 Different are the kind of homemade pasta, the meats and local sheep cheese, and so on. 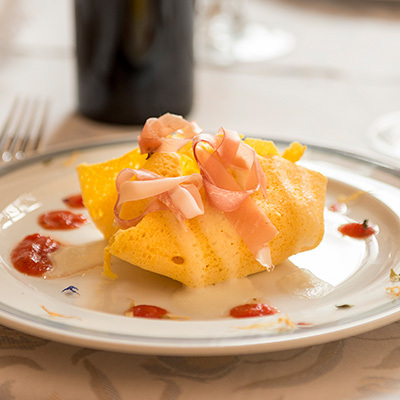 Above all in winter, for the Guests at the Hotel Iris in Roccaraso dinner is the main meal. 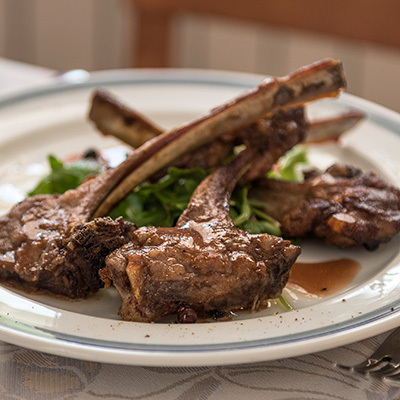 After a day spent on the ski slopes, this is the righ moment to restore your energies and taste in total relax all our dishes. 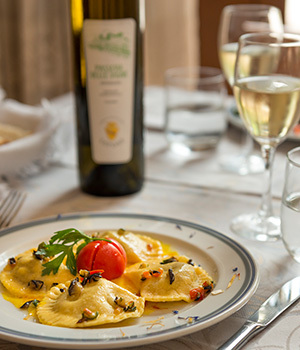 While you are on holiday on the mountain, both in winter or summer, you could taste some of these excellent dishes: ravioli with mature ricotta and radicchio, polenta pasticciata, tortellacci with pumpkin and walnuts sauce, medaglioni carbonati, lamb stew with herbs and juniper, salmon in leek sauce, potatoes, grilled or salted vegetables, legumes soup, onions soup, medaglioni (meat) with aromatic vinegar, pork carrè with apple sauce, truffled scamorza, Duchess potatoes, various salads, vegetable panachè. 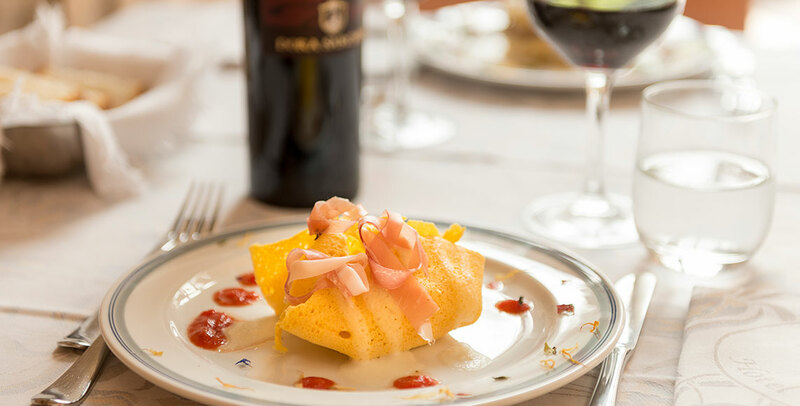 To face at its best a day on the best ski slopes in Abruzzo, by making sport, the Hotel Iris offers to its Guests an excellent cooking and excellent restaurant service, that from the early morning offers a rich breakfast, sweet or salty: cakes, croissants, grains, muesli, yoghurt, tea and coffee, but also cheeses and cold cuts that are selected by our staff. 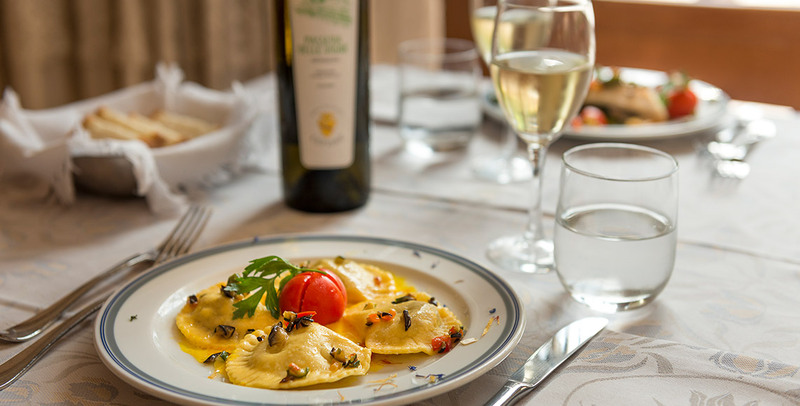 The Hotel Iris, at the center of Roccaraso, one of the most appreciated ski resorts in Abruzzo, has a well equipped bar at its Guests' disposal, where they could start a new day with the right amount of energies. 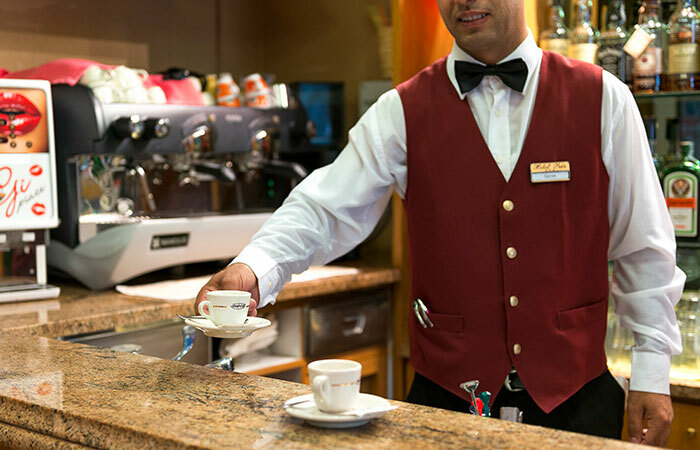 The bar has an expresso machine: one can ask for an excellent coffee, cappuccino or everything one prefers, or ask for a good, hot cup of tea. 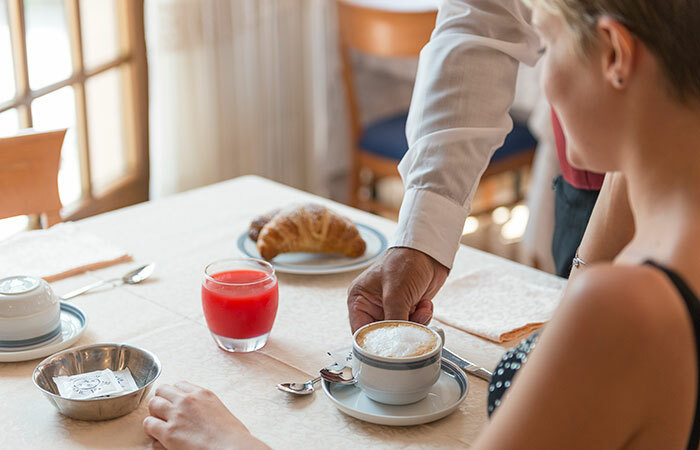 At the end of a day spent on the slopes, one can taste a delicious "bombardino" or have a drink in good company, talking with the new friends one will meet at the Hotel Iris. 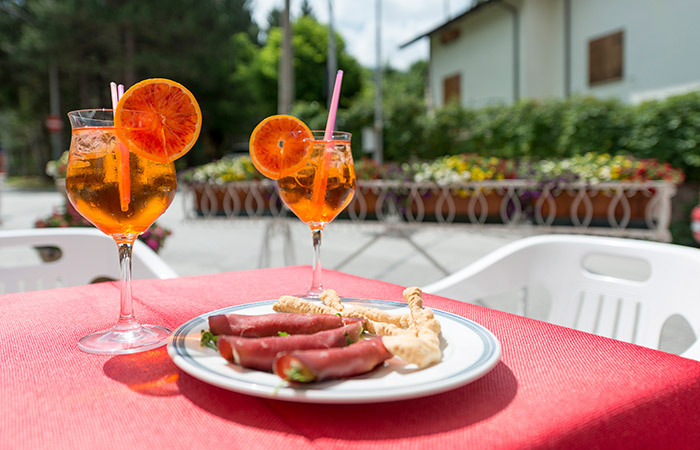 In summer, in front of the Hotel, one can find an area equipped with sun umbrellas and tables where it is possible to taste a drink or enjoy the mountain peace and quietness. Request info by filling the following form in all its parts, thanks! Read information for the processing of the data according to the effects referred to in article 13, Legislative Decree # 196 6/30/2003. I, the undersigned express their free and informed consent to the processing of data by the Feudo della Selva, for the purposes and in the manner described in the notice of which declares to have taken note. If you want to have info about our news, please, sign up the newsletter and you will receive info about packages, promotions & special offers!